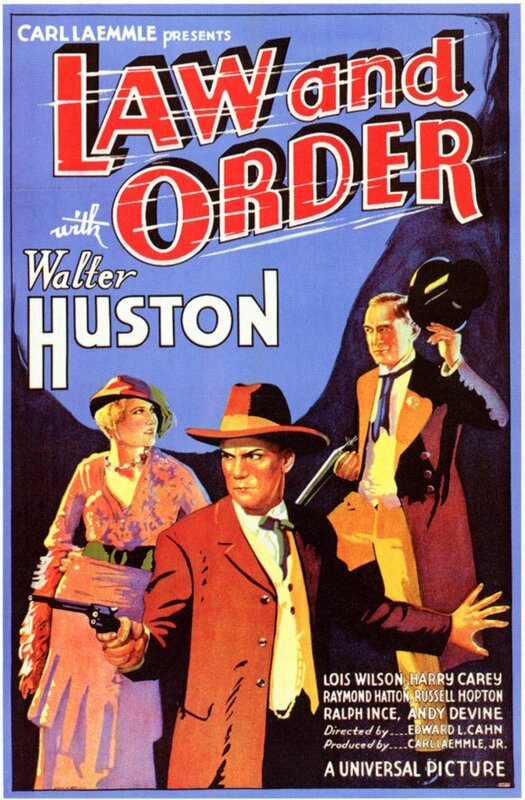 A rugged gambler and frontier marshal (Walter Huston) — loosely based on Wyatt Earp — is conscripted by a group of Tombstone citizens to bring “law and order” to the notoriously wild and woolly western town. 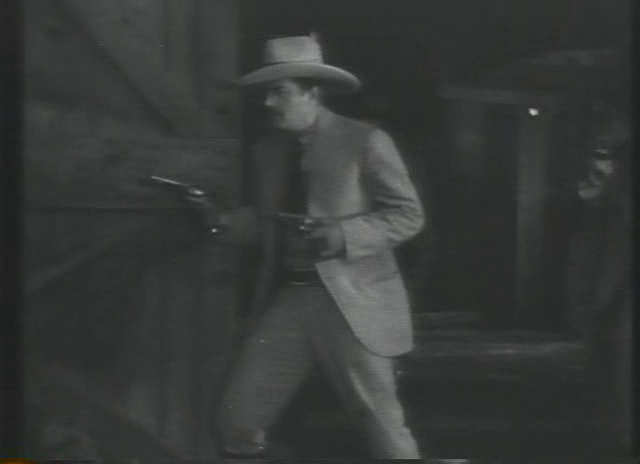 Based on W.R. Burnett’s novel Saint Johnson, this early talkie (scripted by John Huston) has the distinction of being the first cinematic portrayal of Wyatt Earp (though he’s given a different name). Walter Huston plays the legendary gambler-gunman, who apparently lived enough of a highly storied and dubiously legal life to prompt the publishing of a fictionalized biography two years after his death. Regardless of its historical veracity, this straightforward western is essentially a tale of hopeless attempts to impose “law and order” in a town where guns are ubiquitous; it culminates with a speedily edited, highly effective shootout sequence which remains its highlight. Otherwise, there’s not much here to hold onto, though fans of early oaters will likely enjoy it. 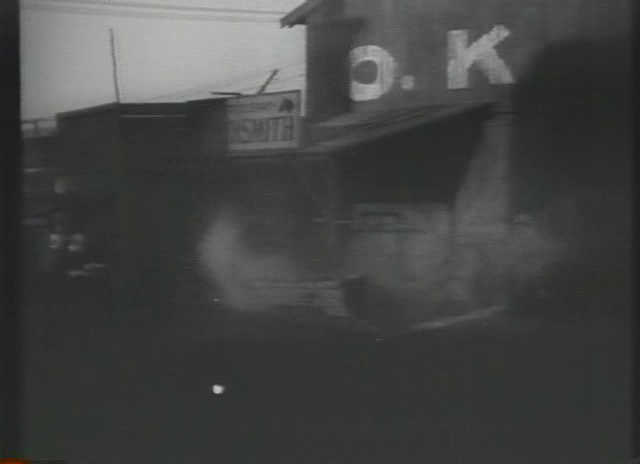 No, though anyone interested in early “talkie” Westerns or cinematic depictions of the O.K. Corral gunfight will want to check it out. Listed as a film with Historical Importance and a Personal Recommendation in the back of Peary’s book. First viewing. Agreed, not must-see. Since John Huston is my favorite director, I had some interest in seeing his early (and not bad) work here as a screenwriter – and it’s nice seeing him connected with a film starring his dad Walter. The direction by Edward L. Cahn is solid enough and there’s some nifty camerawork (and editing, esp. during the big shoot-out). But, overall, it’s true: fans of “early oaters” will get the most out of this.